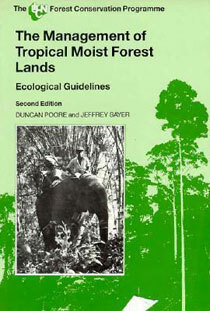 This book is a comprehensive guide to fundamental ecological principles in tropical moist forest lands. This edition has been revised to encompass our increased knowledge and understandings of the complexities of forest management. It addresses the cross-cutting issues: the effects of government policies, land allocation and infrastructure development in forest lands. An analysis is made regarding various forest uses: forests for wood, forests for agriculture and forests for nature conservation and environmental protection.